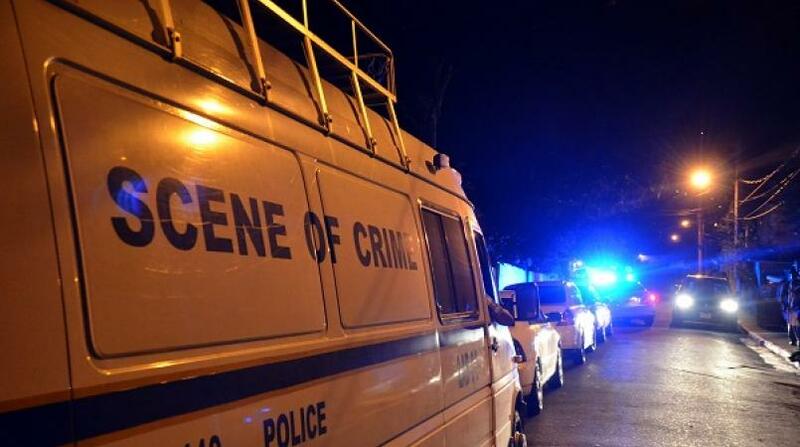 A robot taxi driver and one of his passengers were shot dead on Tuesday night in Yallahs, St Thomas. 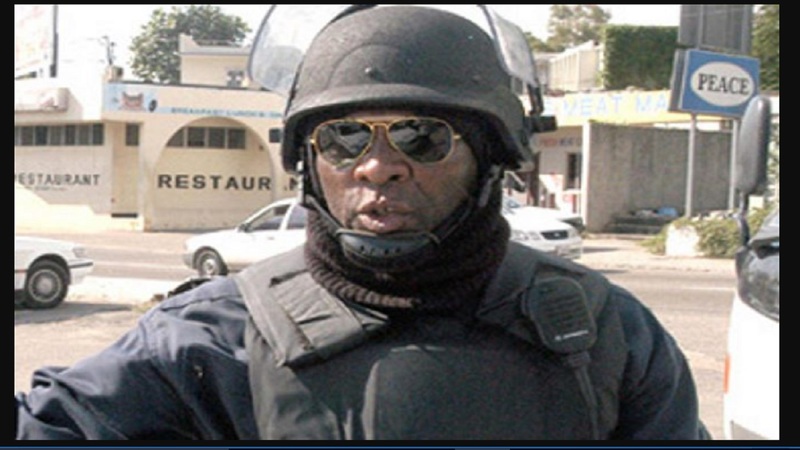 Dead are Jerome Bogle of Aeolus Valley, St Thomas and Jevaughn Russell of Pondside, also in the parish. Police report that around 10 pm, Russell along with three other male passengers were traversing the Montpelier district in the taxi, when two of the passengers requested that the driver stop the vehicle. After the vehicle stopped, the two passengers pulled guns and opened fire at Russell and the driver, while the other passenger fled the scene. On the arrival of the police, Russell and the driver were found in the motor car dead with multiple gunshot wounds. The Morant Bay police are investigating. It is at least the third multiple killing in St Thomas since the beginning of the year. 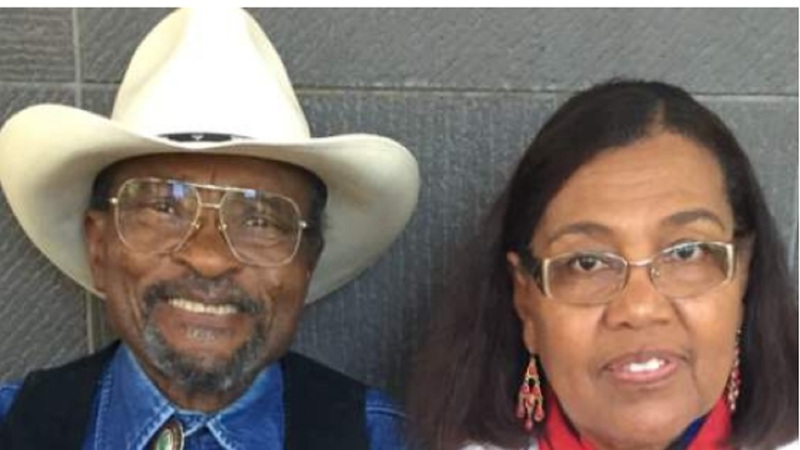 On January 9, the bodies of two Jamaican-born Canadian residents were found in their Retreat, St Thomas home. They were both bound at the hands and feet. The husband had wounds to his head, and the wife appeared to have been suffocated. Less than two weeks later, on January 20, three members of a family including a child were found with their throats slashed in Trinityville, St Thomas. 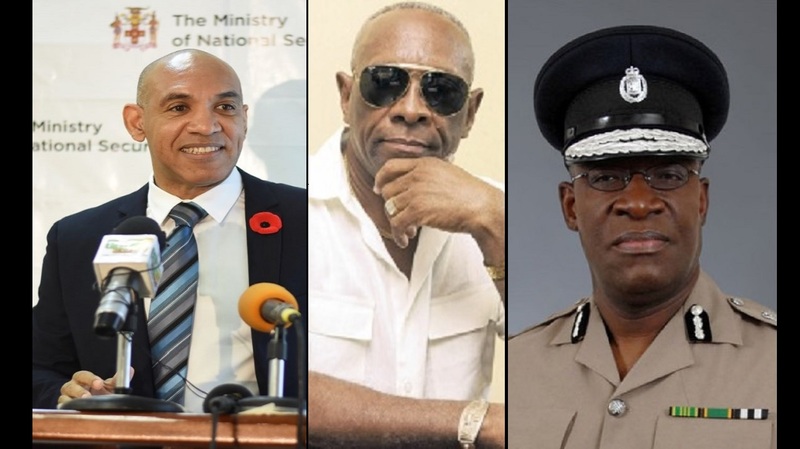 POLL: Who should replace Quallo as Police Commissioner? SIX MONTHS: Adams says that's all he would need to fix crime!